Are you tired of lazing around at home or in a daily office work routine just wishing you could spice up your life? Don’t worry you are not the only one. How about visiting Macau or should we say the Las Vegas of China. As you may already know, it’s famous for superb sandy beaches and islands like Taipa and Coloane hosting mega-casinos. But what you might not know is that Macau also gives you the opportunity to take part in some extreme sports. 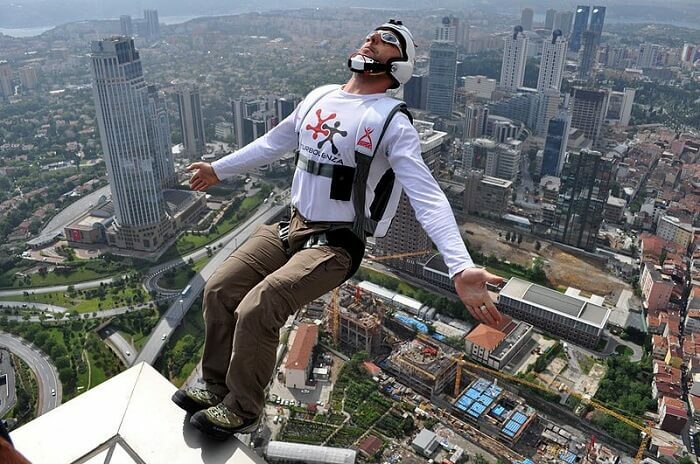 If this is your kind of thing, then below are some of the top 5 extreme sports to try when you get there. Bungee platform that stands at 764 ft. high in the heart of the Far East’s gambling capital is considered as the world’s highest bungee jump. If you are daredevil, then you are in for an epic free fall as you leap off a platform 233 meters above the ground that lasts five seconds before the bungee cord breaks descent around 30 meters from the ground. Adding to the excitement it allows you to rebound a couple of times before you land on a special airbag. If you have what it takes, then Macau Tower Bungee Jump is definitely worth a try when you visit Macau. Bet on yourself and you’ll get an unforgettable rush. Macau Tower climb is an adrenaline-pumping extreme sport considered scary even to the crew of the place. All you have to do is climb up a 100 meters’ vertical ladder, stand at 1109 ft. above the ground on the Macao Tower. Expect a 360-degree breathtaking view of Macau with a breath-taking bird’s eye view. It is recommended that you should be in the best of health as you will literally need physical strength to climb up the ladder. After trying out Macau Tower Bungee Jump platform instead of the epic fall you can easily decide to go for Macau Tower Sky Jump where you get to fly for 20 seconds high above the landscape. 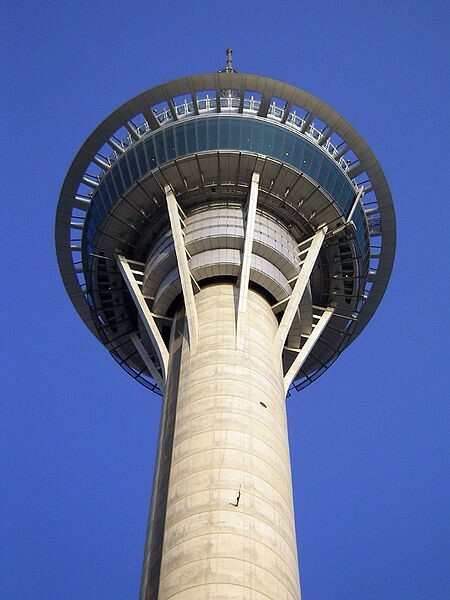 Macau Tower Sky Jump gives you a controlled descent speed of 75 km/hour because you are using ‘fan’ technology instead of freefalling. You are assured a safe landing. Better odds of staying alive, right? Walking around a platform high above the ground must be scary enough for lots of people. But if you are an adrenaline junkie then you should give Macau Tower Skywalk a try. You get to walk around the perimeter, 233 meters above ground on a walkway measuring 1.8 meters wide. You are free to stare down at the ground, go to the edges or even better take awesome photos for your social media feed. Given all the sandy beaches, islands swimming and scuba diving, you can switch it up to next level by choosing free diving. In free diving, you have no oxygen equipment and get to dive as deep as 125 meters for over five minutes. You can make it more fun by collecting food and sea treasures. The risks are crystal clear but the excitement is worth it for the brave. Well, there you have it. Top 5 extreme sports in Macau you can engage yourself in to make your life a lot more exciting if you decide to plan a trip to Macau anytime soon. It can even be more exhilarating if you go as a group and bet on who will do it like a pro among all of you!